Clogged pores and blackheads (A bacterium, called Propionobacterium Acnes are normally lives on the skin thrives within the blocked pores ( white heads and black heads ). 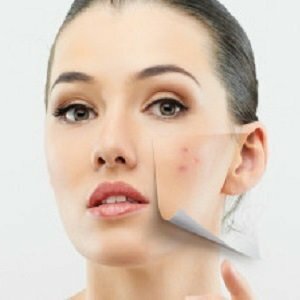 This infectious bacterium causes inflammation of the skin, which is responsible for the redness and swelling of a spot resulting in acne) are no match for the experience eyes and expert hands of our therapists, making Indulgence Beauty the rock stars when providing the best extraction facial treatment in Singapore. 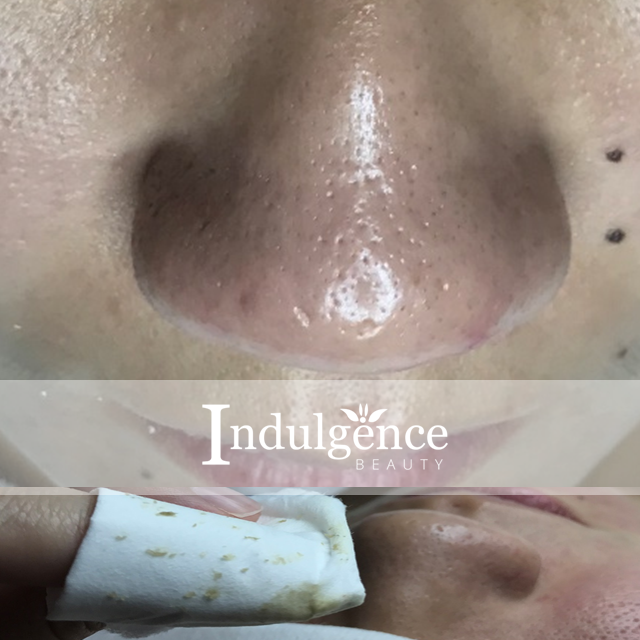 At Indulgence Beauty, we adopt and are trained using only the advanced techniques of facial extraction that involve using the fingers to manipulate the skin around the clogged pores, this compels the blackheads and whiteheads in to be expelled. Pressure is applied with the fingers at different angles around the affected pore until the blackheads and whiteheads are expelled. This sort of extraction is more advanced and will significantly reduced the chances of tearing you and bruising the skin than the basic extraction method that many normal beauty salons and aesthetic clinics which uses metal pore extractor, this basic extraction technique most of the time will result in red and bruised skin or inflamed capillaries causing more pain too. Our experience therapists would use manual extraction as it is much precise and cleaner because it allows for simpler extraction in near areas such as the corners of the nose without much redness and pain to the skin. How is extraction done at Indulgence Beauty? After exfoliation, Anna steamed my face for about 10 to 15 minutes to “open up” the pores for ease of extraction. Using only a piece of tissue paper and her fingers, Anna meticulously worked around my clogged pores and gently extracted every gunk she could find. She doesn’t believe in using metal extractors, but used a surgical needle to poke the surface of the skin for stubborn blackheads to be removed more easily. She explained that this step breaks the surface of the skin slightly so that the blackhead that is forced out will have a specific outlet and not expand the pores unnecessarily. Anna did a very thorough job with the extraction but it wasn’t very painful and didn’t leave my skin bloody or red, which I sometimes get at facials. 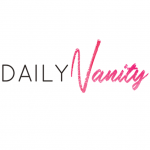 I needed minimal after-care and my skin looked visibly clearer after the facial. 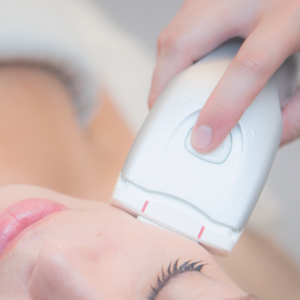 What exactly are facial extractions? Extractions are administrated to unclog pores which have become blocked with dead skin cells and sebum. Most men and women consider extractions as the practice of eliminating blackheads, although blackheads are certainly common goals during extractions, they aren’t the only clogged pores we work on. 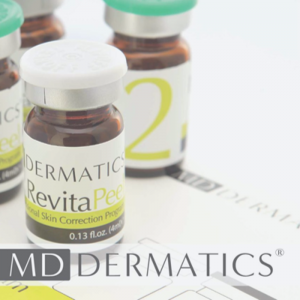 Based on how large they are, pimples and pustules can also be eliminated during extractions. Whiteheads aren’t normally touched during extractions, because doing so can force more of the infection that’s causing the blemish under the skin. This can aggravate future breakouts. 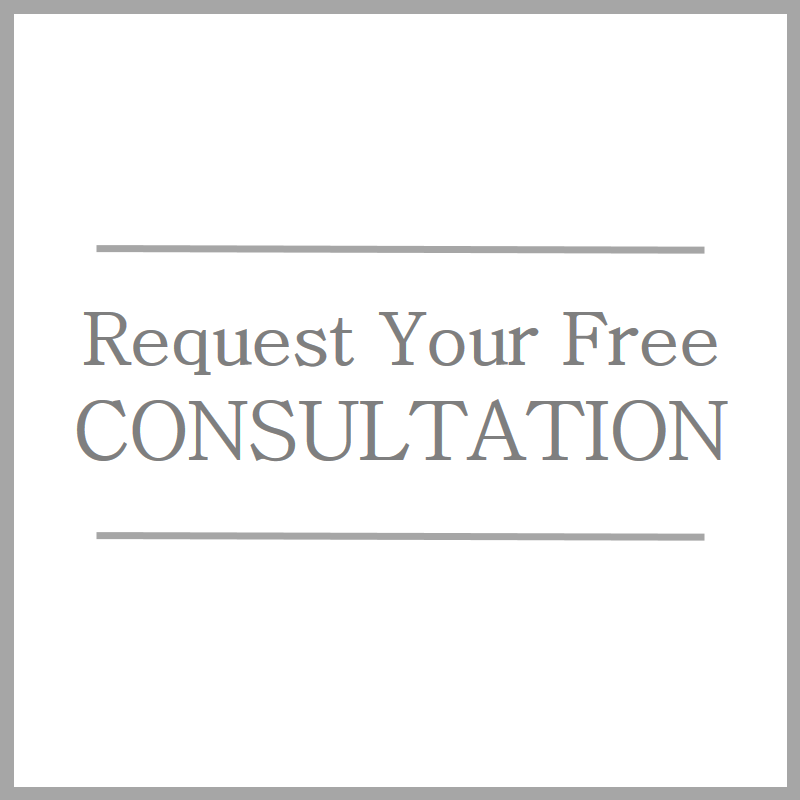 The most common concern that people have about extractions is whether or not they will be painful. Although everyone rates pain otherwise, extractions should not be debilitating. It is normal to feel some distress as soon as the extraction process starts especially the stubborn pore, however, you should not feel pain. We wants you to feel as comfortable as possible and also to enjoy the treatment facial. The fitter and more moisturized the skin is, the less probable extractions are to cause any distress.